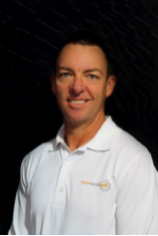 Axel is a member of the PGA of Australia and is very passionate about coaching, ensuring his clients form a love of the game. 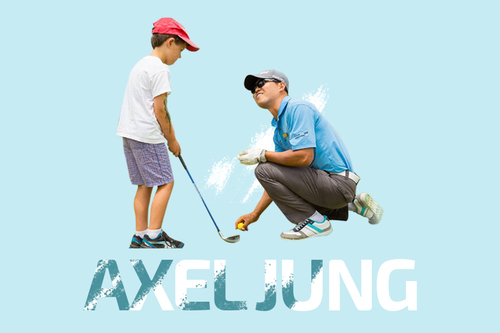 Originally from South Korea, Axel completed military service duty in 1994 while he was still working on his golf game; this military background has given him a strong physical & mental side to both his personal game and teaching style. 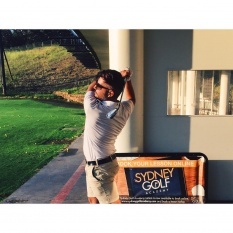 Axel’s professional golf career began at Moore Park Golf in 2011, completing his traineeship whilst working in the Golf Shop. During this time he bought a new wave of energy and experience to the team. 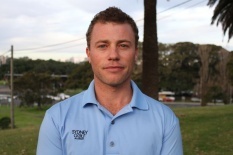 His professional playing debut was 2014 in the NSW PGA Championship and he has great talent in demonstration play and coaching any and all levels of golfers. 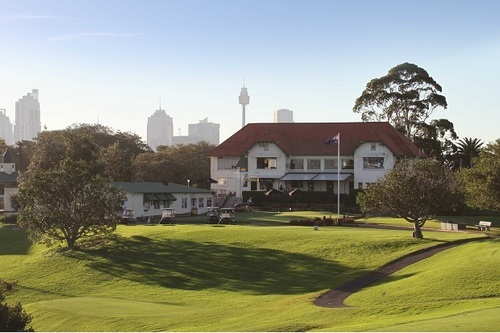 "I like the word efficiency in the golf game, whether you are in playing mode or practise mode. Efficiency to me means keeping things simple, reliable and repeatable. These days we live in a world where people have an ability to search and obtain information from many different sources. 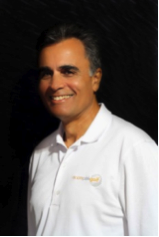 I believe every tip is useful and helpful by observing and accessing your current skill level. 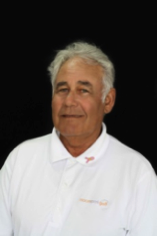 Timely and accurate tips will be provided during your lessons for all aspects of your game. When you combine my teachings with this sometimes tricky game, it will become more fun and enjoyable. 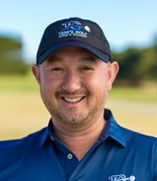 My philosophy is to ensure my clients play better golf by creating confidence within their game to set them on the right goal pathway, which then facilitates a much more fun and enjoyable experience. 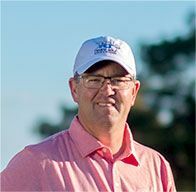 Ensuring results are measurable, which will ultimately create a sustainable and consistent game yielding better scoring and enjoyment on the course and driving range." "I like Tiger Woods swing, over the years Tiger has changed golf swings to suit him better as his body strengthens and weakens. 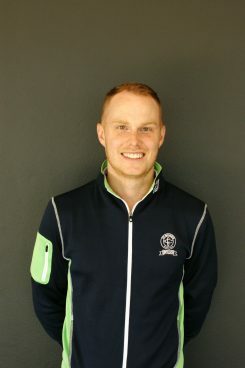 In the same way, we need to also be adaptable to enable us to have the most efficient and consistent version of our golf swing"
"If you want to improve your golf swing, pick up more distance, accuracy, ball striking, ball flight control, it will take more than just practice sessions on your own. How to practice is more important than how much"
"Don’t regret the past, just learn from it"